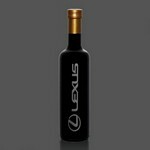 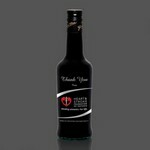 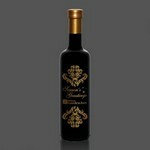 Custom logo engraved olive oil and vinegar bottles for promotions, corporate events and special occasions. 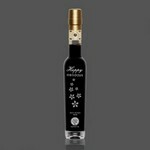 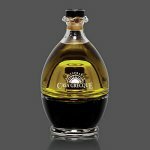 All of our custom logo engraved olive oil and custom Balsamic Vinegar bottles can be engraved with your company or organization logo for promotions, corporate events and special occasions. 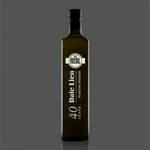 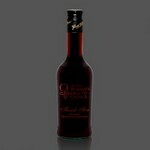 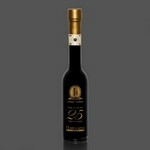 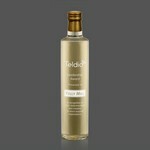 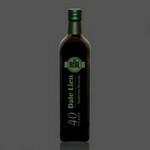 Custom logo engraved olive oil and balsimic vinegar bottles for promotions, corporate events and special gifts.